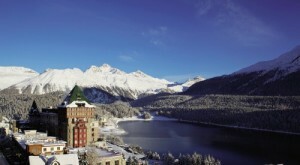 Saint Moritz, exciting “White Turf” horse race February 9/16/23 February 2014. Saint Moritz exciting White Turf horse race. 9/16/23 FEBRUARY 2014. Also featured Sheik Zayed Bin Sultan Al Nahyan Listed Cup.Saint Moritz Badrutts Hotel a special appeal. City of Berne under winter snow & the jolly,sturdy red train climbing the white snow clad mountains, between the green pines. A fairy tale image……. Faberge Russian jeweller to the Czars, flower study sells for £350.500. Sothebys, London. Faberge Russian jeweller to the Czars. Faberge jewelled flower study. Sold for £350.500 at Sothebys this week. 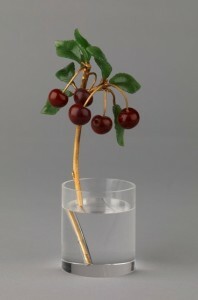 Faberge jewelled bunch of cherries study was sold by MacDougalls for £226.200. 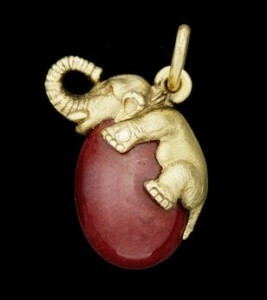 Faberge gold elephant mounted on purpurine mini egg pendant sold by Sothebys for £20.000. 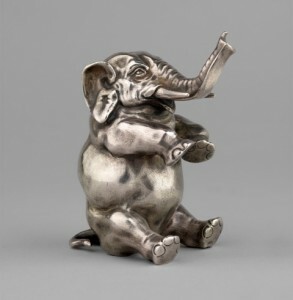 Faberge silver elephant bell push sold by Macdougalls for £22.000 hammer. London’s Russian Auction week was a jolly affair with lots of Russians bidding cheerfully as they enjoyed hidden swigs of Vodka. Faberge was founded in St. Petersbourg Imperial Russia by Gustave Faberge in 1842. Claridges Hotel, London. Christmas tree festive & bright. 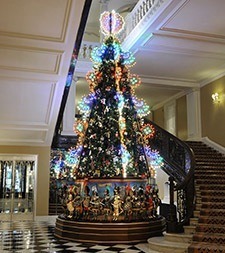 Dolce & Gabbana designed the festive Claridges Hotel Christmas tree for 2013. Venice floats & waits for us………. Anna Paola Cibin. 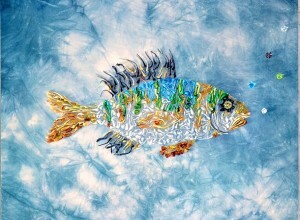 Venetian artist who paints and embroiders on to silk velvet. Venice Biennale exhibitor. Belgravia, Knightsbridge, Chelsea. Exclusive “Off Market” properties to view. 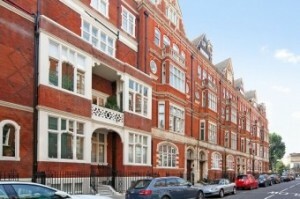 Belgravia, Knightsbridge, Chelsea, exclusive Estate Agencies can find you well located properties to fill every requirement. For some Acquisitions selected “Off Market” property visits are arranged. Russian Art Auctions at McDougalls, London St James. 27 November 2013. Russian art auctions at McDougalls St James London, 27 November 2013. 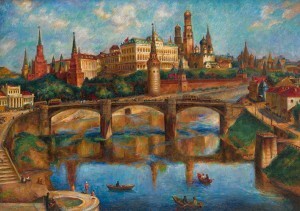 Shown view of the Kremlin by Pavel Sokolov-Skkalya circa 1925. 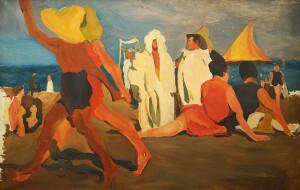 Below Bathers on the Lido, 1909, by Leon Bakst renowned costume designer for the Ballets Russes, in the Paris of the 1920’s. Tuscany.14th century Tuscan Villa & Chianti vineyards, & olive groves, reportedly for sale,50 million euros price tag is mentioned. 160 acres Chianti wine estate, & olive groves. Tuscan Villa & Chianti Vineyards. 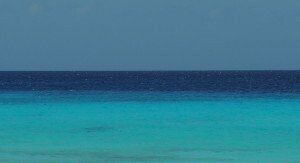 For Sale, it is reported, for 50 million euros. Tuscan villa dating from the 14th century, & its 160 acre Chianti vineyards, & olive groves, Villa di Vignamaggio. Home of the family of Lisa Gherardini. Historically the birth place of of the young woman who was the presumed model for Leonardo da Vinci’s La Mona Lisa, painting commissioned after Lisa married the silk merchant, Francesco del Giocondo. Vignamaggio has accomodation to rent. Contact us for legendary properties to buy, off Market. 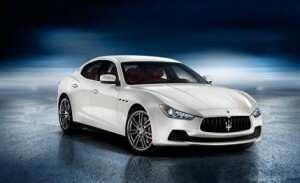 MASERATI baby Quattro porte sedan, first 10.000 off the production line in new Turin plant. 12th November 2013. Turin 12th November 2013. 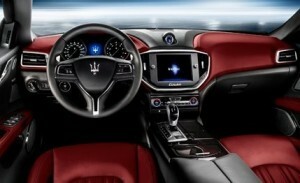 Lawyer Giovanni Agnelli Grugliasco (Turin) at the 1st 10.ooo Maserati luxury Sedans off the production line . Factory opened January 30th 2013 in the Turin plant alongside the historic Modena plant for the 2 new Luxury Maserati Sedans. The Baby Quattro Porte & the Ghibli. Producing around 140 vehicles a day. Copyright ANSA & Image below CarandDriver. Jaeger Lecoultre Vintage 1950’s Galaxy Mystery 17 jewel, automatic mens wristwatch, to be auctioned by Waddingtons Canada on 3rd December 2013. Vintage 1950’s Jaeger LeCoultre Galaxy Mystery Automatic mens wristwatch to be auctioned by Waddingtons, Canada, Lot 84, Tues 3rd December 2013,@7pm. 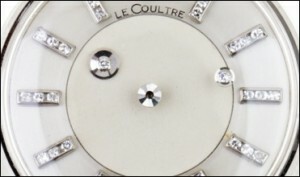 17 jewel, automatic wind movement, 36 small diamonds,14K white gold case. Est:$1500-2000. 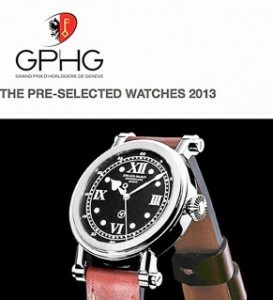 Speake Marin men’s wrist watch preselected for the Grand Prix Horlogerie de Geneve, ahead of the November 15 2013, final selection prize giving ceremony. 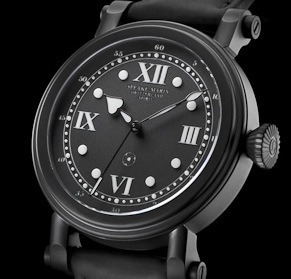 Speake Marin Mk2, with its highly visible face, has been preselected for the Grand Prix d’Horlogerie de Geneve, ahead of the November 15 2013 prize giving ceremony. Top 19 watches in its class, under 7500 Swiss Francs. CHFr. Future exhibition will be at Vienna Time 15-19 November 2013. Basel World 2013 star watch,Meccaniche Veloci,”Chrono Driver”, ultra sleek men’s wrist watch. Basel World 2013 star, the new, sleek, Chrono Driver, from Meccaniche Veloci. The exclusive Meccaniche Veloci watches will now be available from the prestigious Harrods Fine Watch room, December 2013. Chrono Driver, a watch inspired by the precision watches worn by Formula One racing drivers. Image below of the Ferrari F430-GT Cup Car of the Scuderia 27 – Baldini Mode Racing Team. QP Magazine. Switzerland, Basle. 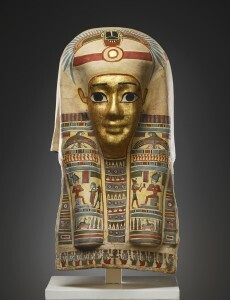 Rare 1st century Egyptian Mask of a Mummy.Jean David Cahn, Ancient Art Auction 9th November 2013.